Virtual Private Servers give developers, designers and businesses more power, speed and stability to successfully run their websites and applications. If your business is experiencing slow page loads or errors due to high traffic, if you are a developer running a complex application that requires instant scalability, or if you are a designer wanting to give your clients’ sites maximum performance, then VPS hosting is just what you need! Since 1996, we have proudly been serving the websites of businesses with stable, scalable and reliable hosting at an affordable price. We pride ourselves on state of the art servers, and solid network connectivity. Our experts keep all server software up to date and monitor the performance 24/7/365 so you can rest easy and focus on your business. 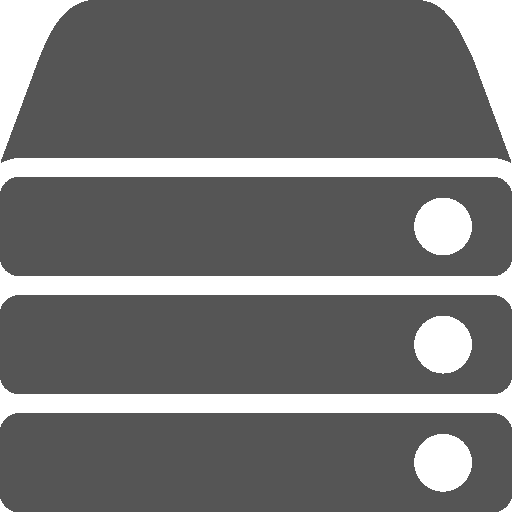 Sign Up for a VPS Plan Today and Get Instant Access to Premium Scalable Storage, Speed and Support at a Low Monthly Price.